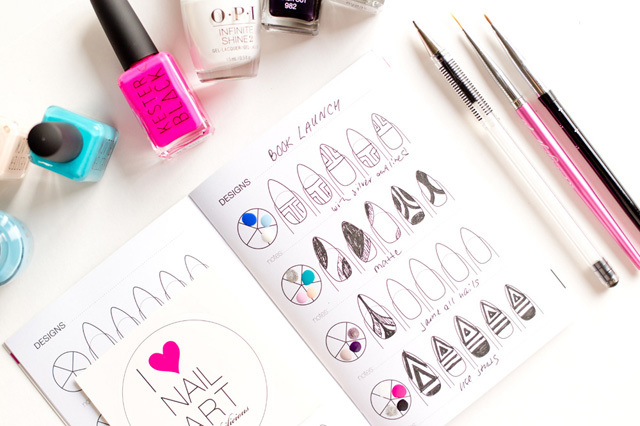 Meet Your New Go-to Nail Art Tool: the Little Book Of Nail Art! The power of nail art strikes again! 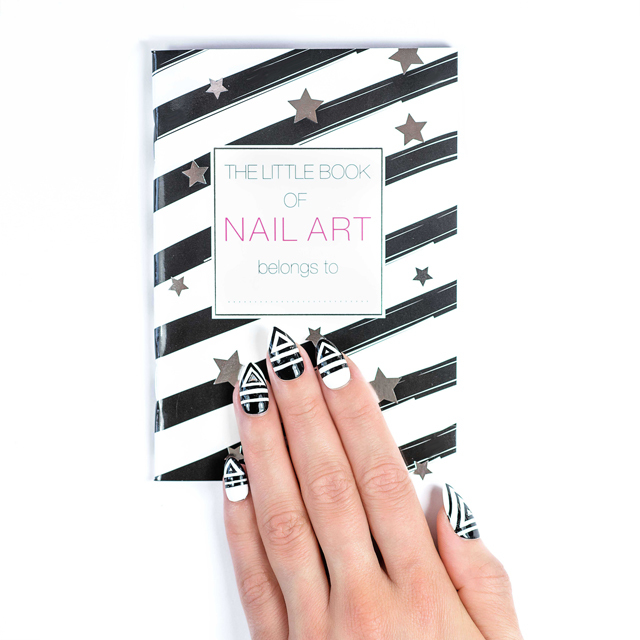 So many exciting things happened this year and today, I’m so proud to present your new go-to nail art tool – the Little Book of Nail Art! 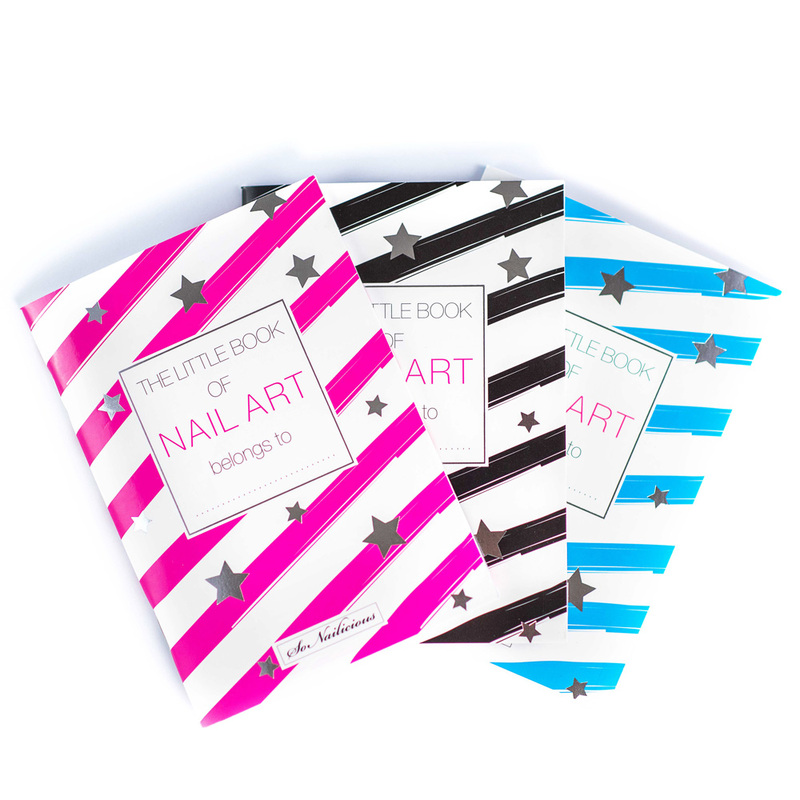 Whether you’re a nail art pro or beginner, this new nail art sketch book is destined to become an everyday companion. I put a lot of effort and thought into this book to make it as beautiful and functional as possible. 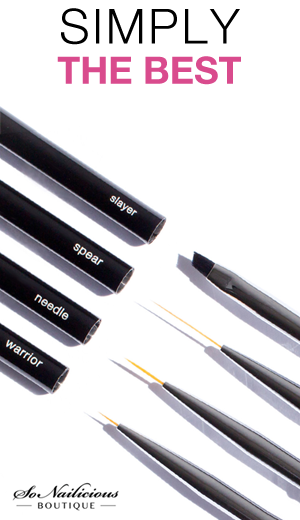 It is designed by a nail artist for nail artists to help take your nail art to the next level. 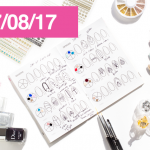 Now you can practice, experiment, document and store your nail art ideas in one place. 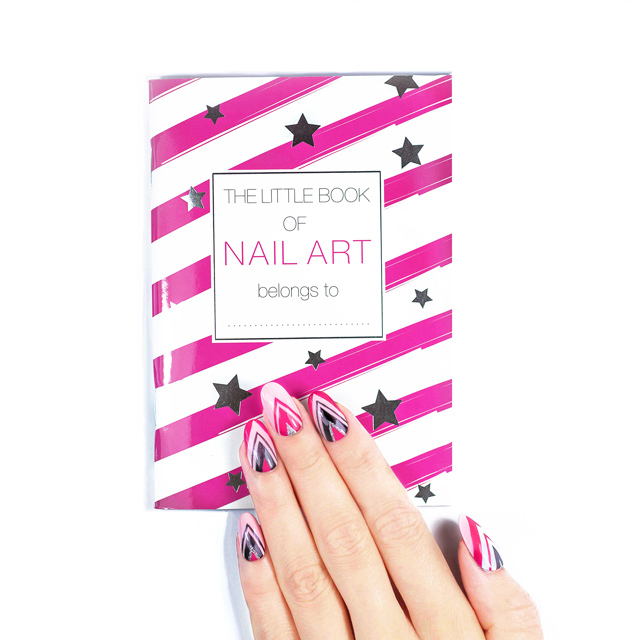 The Little Book of Nail Art is durable, functional and compact enough to fit into any handbag making it perfect for travelling or an everyday companion. Whenever your nailspiration muse strikes, it’ll be there ready to document your nail art ideas. The idea for this book came to me back in 2015. I often develop nail art ideas long before principal photography and it was getting difficult to keep track of those ideas on random pieces of paper. Then one day it occurred to me how great it would be to have a book of templates where I could simply fill in the designs. Finding nothing like this readily available, I decided to create one for myself and for every nail artist who needs a go-to space for their ideas. I’ve been working on this project for over a year now and it’s been hard to keep a secret but finally it’s here, and you’re the first to see it. 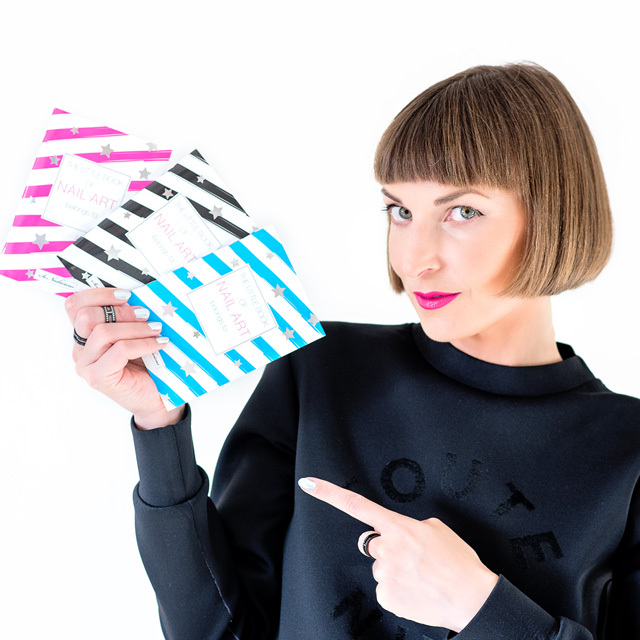 The book comes in 3 styles to best suit your individual nail shape whether that’s stiletto, square or oval nails. It’s also very economical! There are 620 nail templates in every book, so it will last a while. Order your book now… or scroll the gallery below to see each book up close! All nail art ideas are stored in a central place, easy to find! 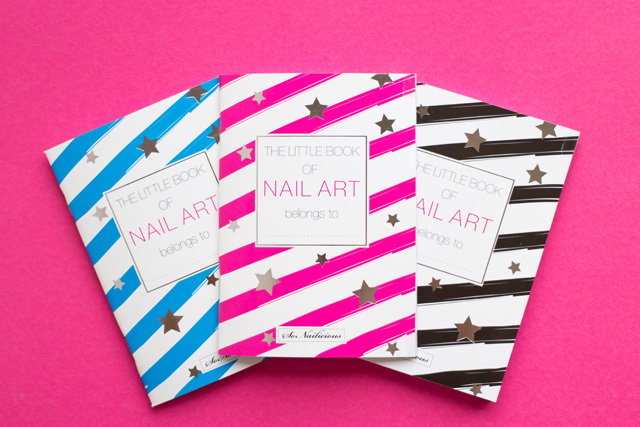 Availability: The Little Book of Nail Art is available globally now via SoNailicious Boutique. To ensure the Little Book of Nail Art is accessible to every nail art warrior, I set the price as low as I can at just $14.90. That’s less than 3 cups of coffee and nothing compared to how much joy and use you (or your lucky friend) will receive from this book. 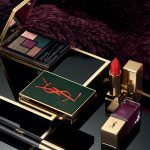 *UPDATE: the special launch offer/discount is not available anymore. The price is now full price. Note, this is the limited edition release so if you’d like to receive it in time for Christmas, you know what to do… :) I don’t want you to miss out! Thank you once again for the incredible support. 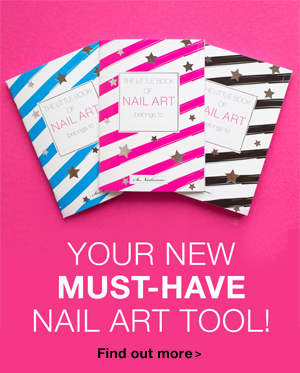 I really hope you love the Little Book of Nail Art as much as I loved creating it for you. P.S. 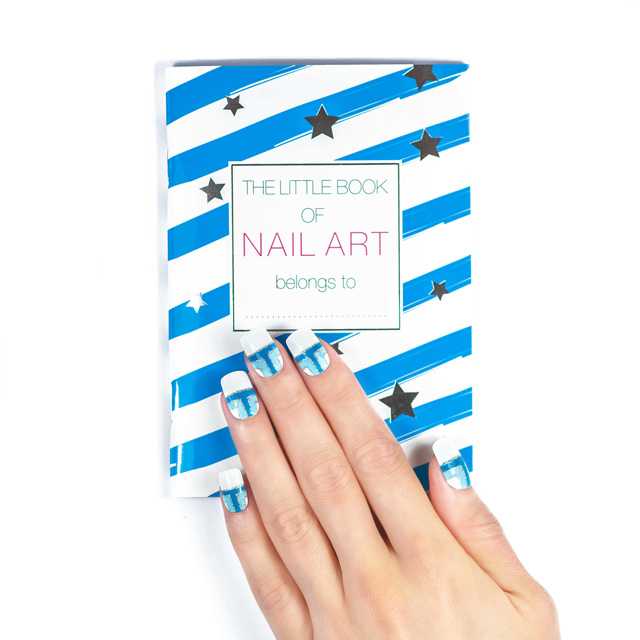 I’d love to see how you use your Little Book of Nail Art and also where you use too! Make sure you show me your photos – hashtag #mybookofnailart and tag @So_Nailicious in. Announcement: The First SoNailicious Nail Art Product, Launching Soon!